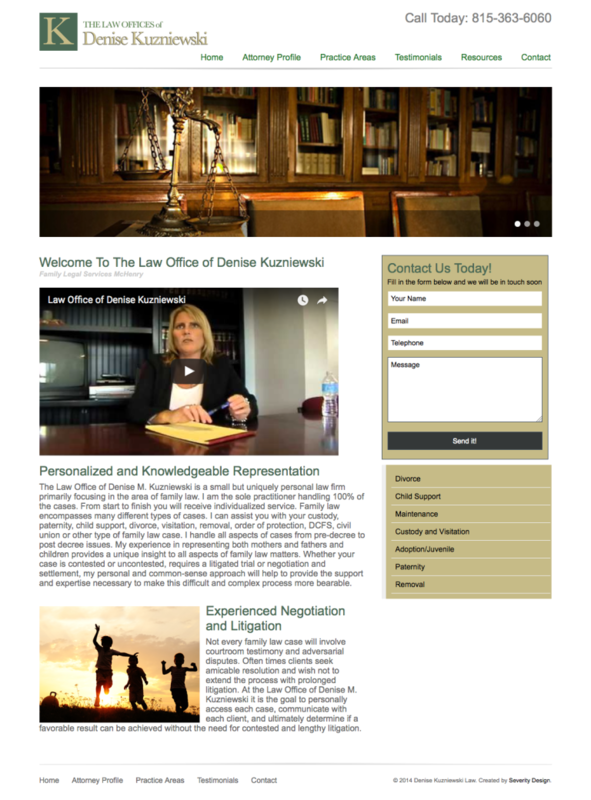 The law office of Denise Kuzniweski is the example of a business practice that was transitioning from a traditional, phone book, form of advertising to the online world. 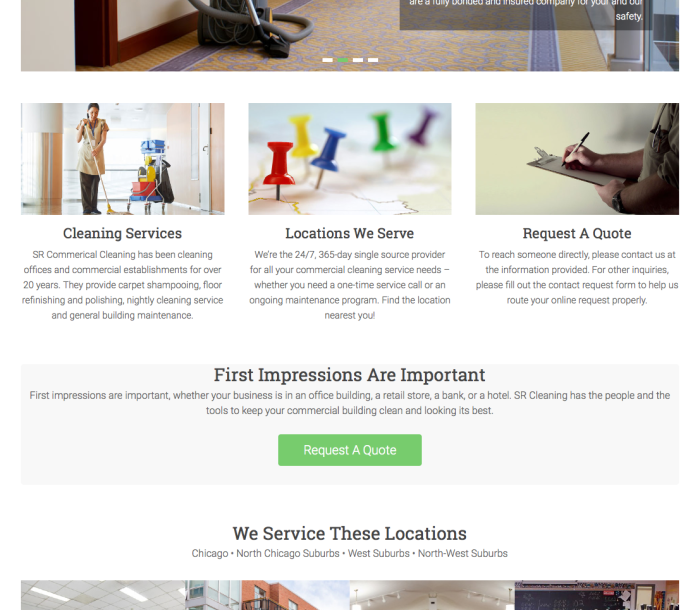 Having moved offices in the McHenry area, their office decided it was time for a website. 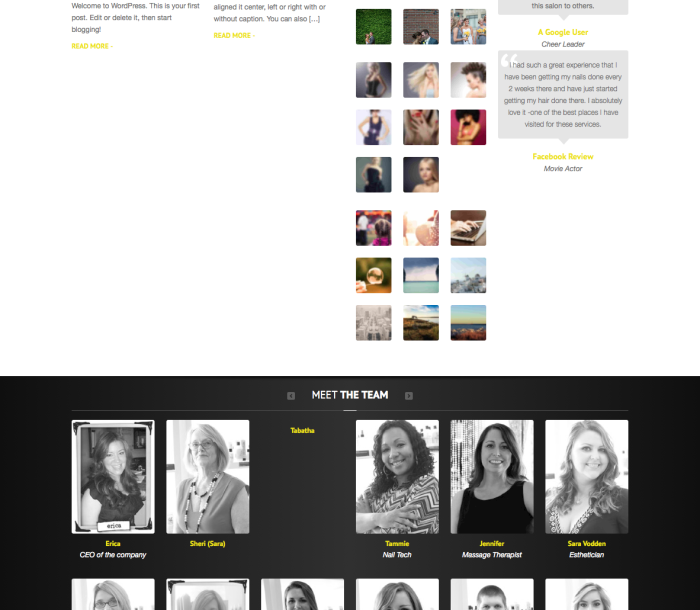 They had nothing to begin with, so Severity Design offered up creative ideas and mapped out the website structure with the feedback from their office. This also included a 1 minute informational video, edited and produced by Severity Design that showed the face of the law office and answered some frequently asked questions about the services they provide. The website serves as a lead generator for new prospective clients as well as an information hub for clients to find out more information about each service Denise provides. 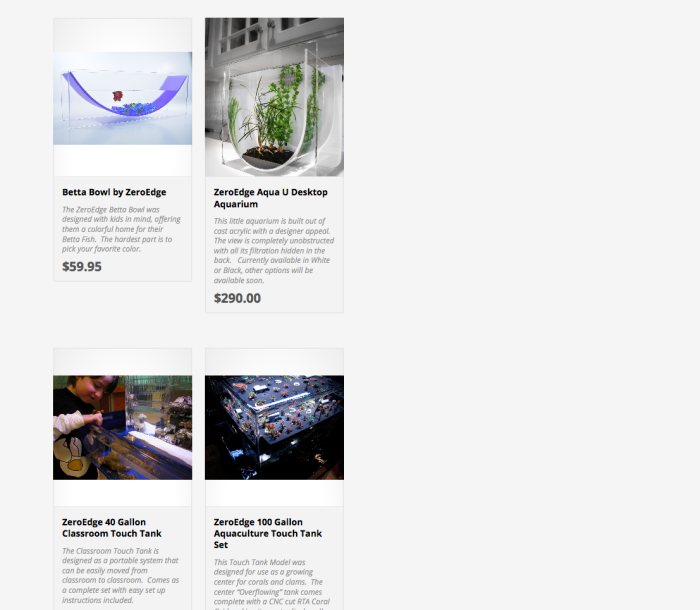 We kept it simple and clean and their site turned out fantastic!